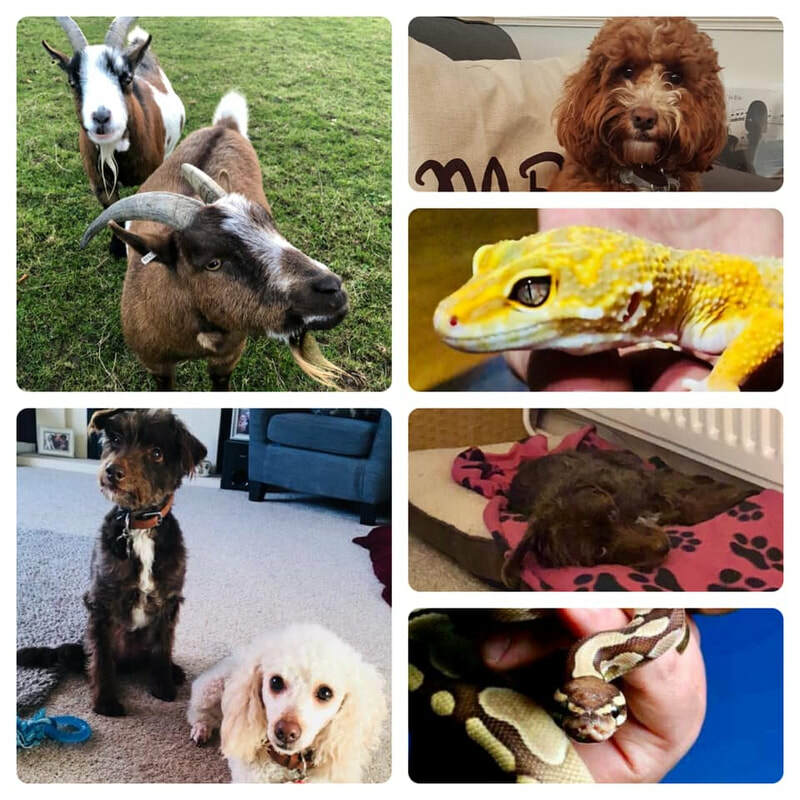 We are very proud to extend our first class animal care skills and training to offer pet-sitting services in your own home whilst you are away! 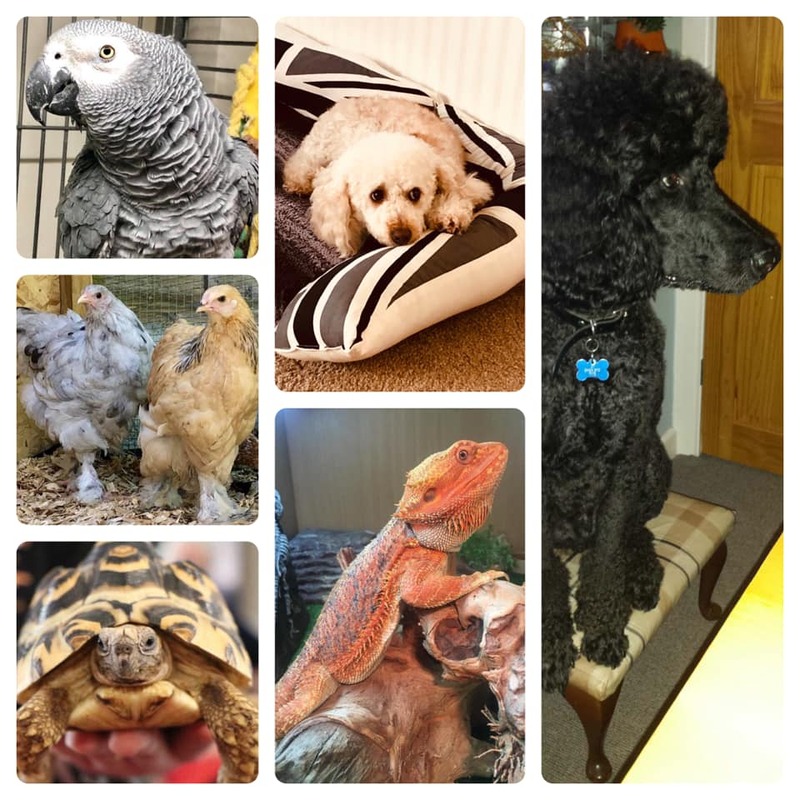 If you work long days, need a day out or holiday but are reluctant or unable to send your animals to carers or kennels etc, we can take the stress by looking after your animals in your own home (either visits or stays). No animal too big or small - all catered for and cared for to the highest standards. - Fully experienced staff with all types of animals from bugs to horses and everything in between!! 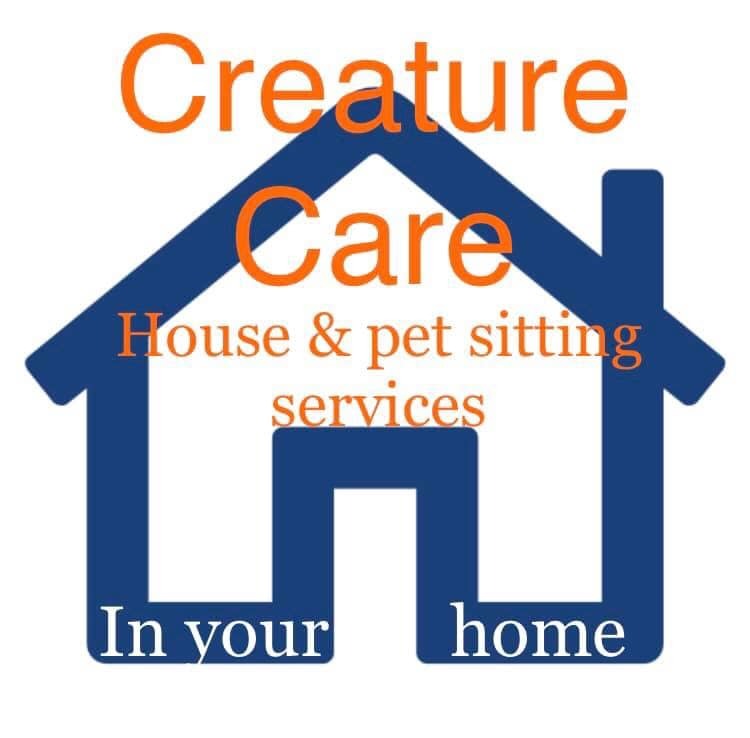 Please contact us for details and pricing - tailored for your own needs and pets.